Zuva Printers believes in nurturing local talent and therefore it was only natural that we would support our local cricket league. 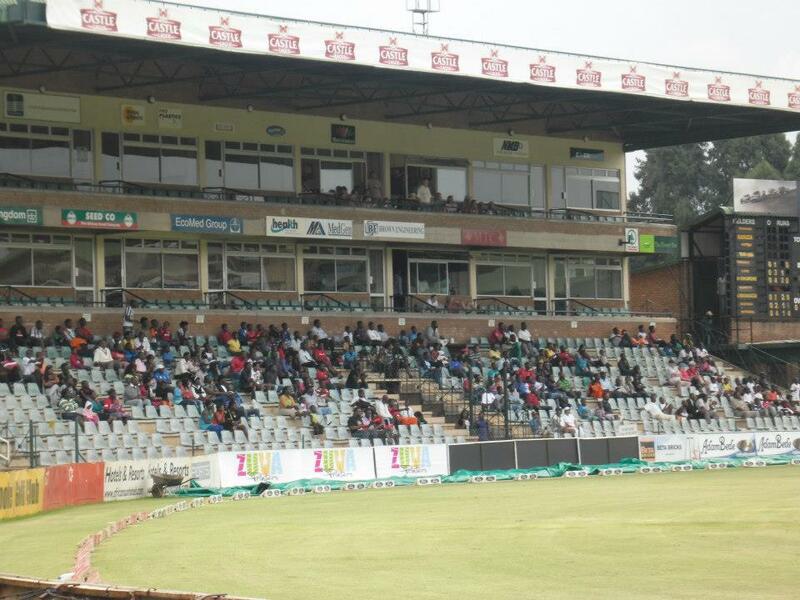 Boundary boards seen around the Harare Sports Club were printed and supplied by Zuva Printers. Simon Chimbetu an Icon in our local music industry was honoured and celebrated at a concert which was attended by Corporations and individuals alike. Zuva Printers was one of the companies which took time to celebrate and be part of this amazing man’s life. 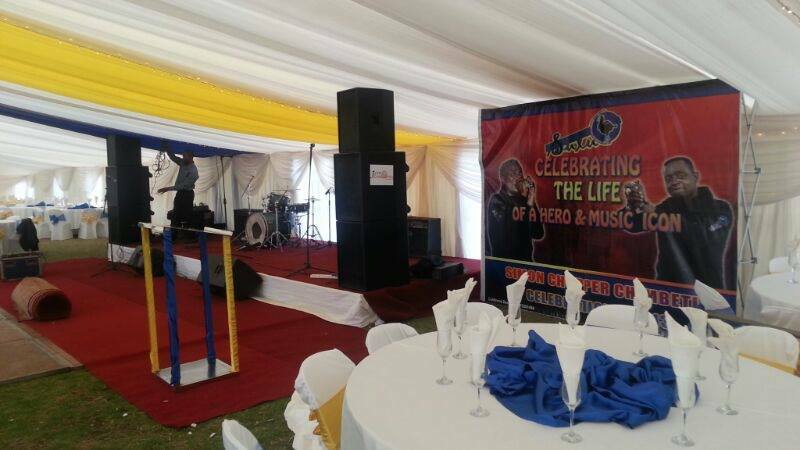 The Wall banner seen in image was supplied by Zuva Printers for the event. 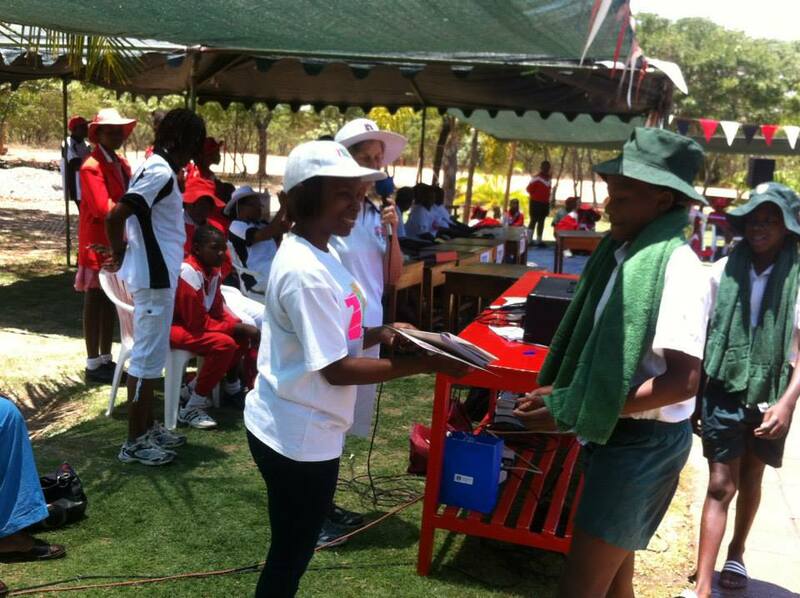 A total of 5 schools competed in the EPSA Swimming gala at Lendy Park Primary School based in Marondera on 16 November 2013. Zuva Printers was the main sponsor for this swimming gala. It was such an exciting afternoon and a close competition. We have a lot of talented young swimmers coming up and look forward to following their progress. Zuva Printers printed certificates and T-Shirts for the event. 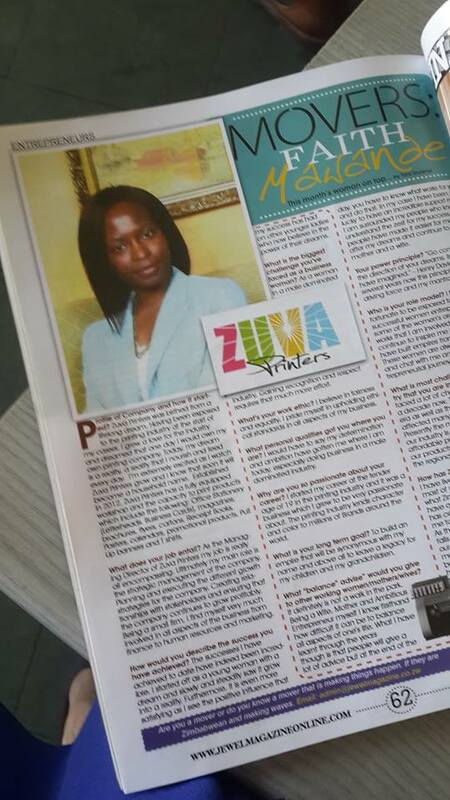 Zuva Printers was extremely proud to be associated with the Inaugural Women in Enterprise Conference and Awards which was being hosted by ZNCC and WABAZ on Friday 1 November. These awards honoured Zimbabwean women who had excelled in their enterprises. Zuva Printers printed Notepads, Flyers, Ticket Books and branded pens for this event. 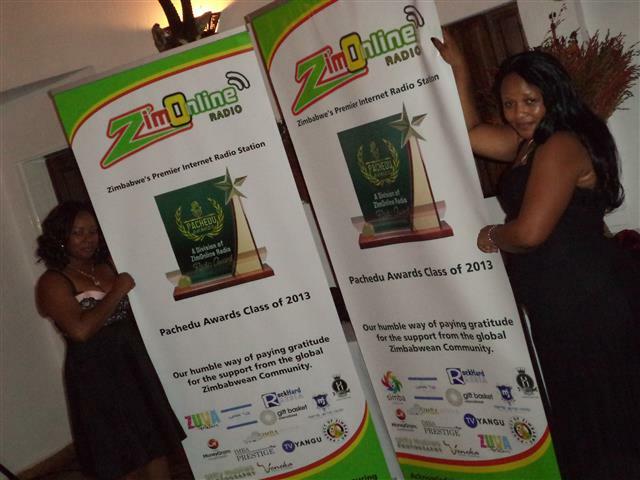 ZimOnline honours their valued listeners and local musicians each year at the Pachedu Awards. Zuva Printers was proud to be associated with such an event honouring our local talent. Roll Up Banners seen in the image above were printed and supplied by Zuva Printers.